RENO, Nev., Dec. 19, 2017 /PRNewswire-iReach/ -- Adventure is always within reach in Reno. From hiking to mountain biking, snowboarding and beyond, it is all in our backyard. And when you realize you're lacking space for all that seasonal gear, we have a solution for you! StorQuest Self Storage is thrilled to announce the grand opening of its fourth Reno location on 9250 Gateway Dr. in South Meadows. 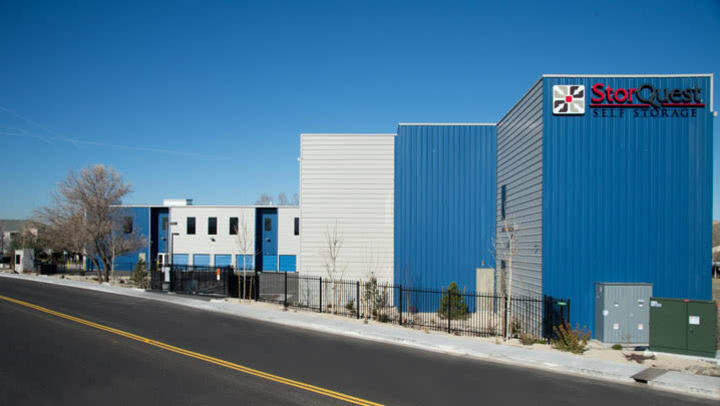 With unparalleled service, this contemporary facility is conveniently located off US 580 in South Reno and offers storage solutions to active residents and businesses alike.